Soooo, 2013 was a GREAT year for adult books! Not all years are so blessed, but this year, fortunately for we readers, was. This means the editors and publishers and agents did their jobs and let the talented writers write, and then brought the magic to us. Here's what you should make sure is in someone's stocking this year ... journal reviews rather than my own thoughts again, because the most wonderful time of the year is ridiculously time consuming! This is it. The book you MUST read this year if you read no other. I wrote about it here. Buy it, read it, keep it. Share copies with everyone you love. Booklist raved, "In a radical departure from her Jackson Brodie mystery series, Atkinson delivers a wildly inventive novel about Ursula Todd, born in 1910 and doomed to die and be reborn over and over again. 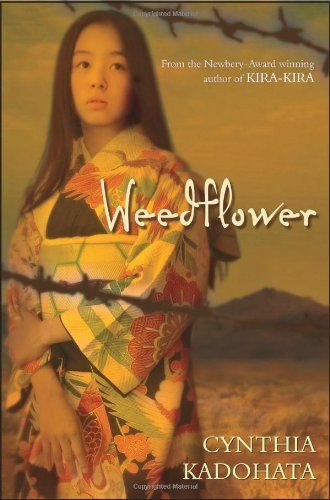 She drowns, falls off a roof, and is beaten to death by an abusive husband but is always reborn back into the same loving family, sometimes with the knowledge that allows her to escape past poor decisions, sometimes not. Alternately mournful and celebratory, deeply empathic and scathingly funny ... From her deeply human characters to her comical dialogue to her meticulous plotting, Atkinson is working at the very top of her game. 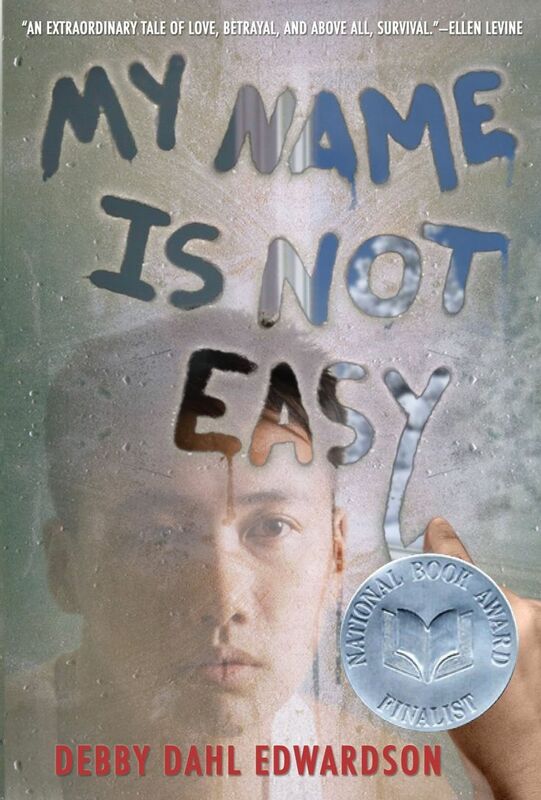 An audacious, thought-provoking novel from one of our most talented writers." 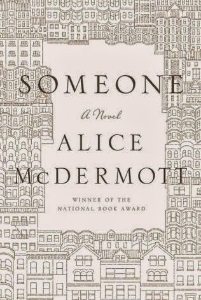 In a starred review, Publishers Weekly wrote, "In this deceptively simple tour de force, McDermott (Charming Billy, winner of the National Book Award) lays bare the keenly observed life of Marie Commeford, an ordinary woman whose compromised eyesight makes her both figuratively and literally unable to see the world for what it is. When we meet her on the steps of her Brooklyn townhouse, she's a bespectacled seven-year-old waiting for her father; McDermott then leaps ahead, when Marie, pregnant with her first child, recalls collapsing at a deli counter and the narrative plunges us into a world where death is literally just around the corner, upending the safety and comfort of her neighborhood; In a few months' time, I would be at death's door, last rites and all, she relates. We follow Marie through the milestones of her life, shadowed by her elder brother, Gabe, who mysteriously leaves the priesthood for which everyone thought he was destined. The story of Marie's life unfolds in a nonlinear fashion: McDermott describes the loss of Marie's father, her first experience with intimacy, her first job (in a funeral parlor of all places), her marriage, the birth of a child. We come to feel for this unremarkable woman, whose vulnerability makes her all the more winning—and makes her worthy of our attention. And that's why McDermott, a three-time Pulitzer nominee, is such an exceptional writer: in her hands, an uncomplicated life becomes singularly fascinating, revealing the heart of a woman whose defeats make us ache and whose triumphs we cheer." National Book Award Finalist, shortlisted for the Man Booker Prize. Booklist said, "The clever Mitra brothers are inseparable even though Subhash is serious, cautious, and reliable, while Udayan is brash, impassioned, and rebellious. Both excel in their studies even though, thanks to Udayan, they get into mischief in their quiet, middle-class Calcutta enclave with its two adjacent ponds and water hyacinth-laced lowland, a gorgeously rendered landscape Lahiri uses to profound effect. As shocking complexities, tragedies, and revelations multiply over the years, Lahiri astutely examines the psychological nuances of conviction, guilt, grief, marriage, and parenthood and delicately but firmly dissects the moral conundrums inherent in violent revolution. Renowned for her exquisite prose and penetrating insights, Lahiri attains new heights of artistry—flawless transparency, immersive intimacy with characters and place—in her spellbinding fourth book and second novel, a magnificent, universal, and indelible work of literature. An absolute triumph." 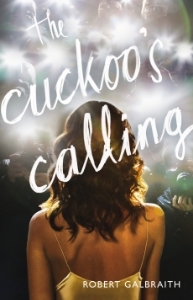 Booklist publish the following before we all knew the author's identity, "London PI Cormoran Strike’s final feud with his arguably insane fiancée leaves him camping in his office, wondering how his last two clients will keep him afloat and pay for his new secretary, Robin. When a childhood acquaintance asks him to investigate his supermodel sister’s apparent suicide, Strike finds a distraction from his problems that’s happily attached to a check. Lula Landry was surrounded by rabid paparazzi, a drug-addled social circle, a dysfunctional adopted family, and a shifty, newly found birth mother, making suicidal despair hard to dismiss. But with Robin’s surprisingly adept assistance, Strike dismantles witness statements, applying masterful deductive skills to find evidence of murder. This debut is instantly absorbing, featuring a detective facing crumbling circumstances with resolve instead of clichéd self-destruction and a lovable sidekick with contagious enthusiasm for detection. Galbraith nimbly sidesteps celebrity superficiality, instead exploring the ugly truths in Lula’s six degrees of separation. Strike bears little resemblance to Jackson Brodie, but Kate Atkinson’s fans will appreciate his reliance on deduction and observation along with Galbraith’s skilled storytelling." 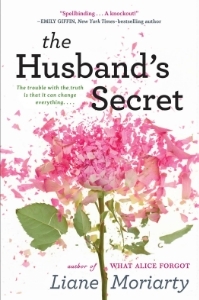 Amazon wrote, "Liane Moriary is probably doomed to be forever labeled a writer of “chick lit.” But despite its dopey name, her new novel, The Husband’s Secret, is better described as a comedy of manners and one with a serious undertone. Moriarty here wittily and observantly chronicles the life of middle aged, middle class Australian women, suburbanites who grapple with prosaic issues like marital fidelity and torturous ones like moral guilt and responsibility. You can’t help but laugh along with the small observations--“And there was poor little Rob, a teenage boy clumsily trying to make everything right, all false smiles and cheery lies. No wonder he became a real estate agent.” But it’s the big ones--Can good people do very, very bad things, and what, exactly, are we responsible for, and for how long?--that will make you think. 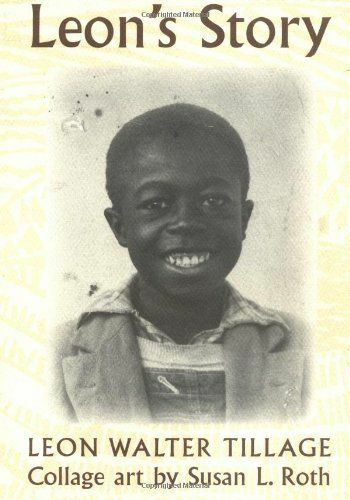 This is a deceptively rich novel that transcends its era and place at the same time that it celebrates same." In a starred review Booklist said, "It is March 1829, and Agnes Magnúsdóttir has been sentenced to be beheaded for murdering her employer. Due to the cost of keeping her imprisoned, she is sent to the farm of district commissioner Jon Jonsson, where he lives with his wife and two daughters, until her execution. She arrives at the farm filthy, bruised, and bleeding due to the cruelty with which she has been treated during her imprisonment. The mistress of the farm immediately puts her to work scything the harvest, churning butter, and making sausages, while a young priest visits with her to prepare her soul for death. It is from their conversations that Agnes’ story becomes known: abandonment by her mother condemns her to life as a pauper subject to the behest of her many employers, and her intelligence only makes her more of a target. Kent’s debut novel, she says, is my dark love letter to Iceland, and rarely has a country’s starkness and extreme weather been rendered so exquisitely. The harshness of the landscape and the lifestyle of nineteenth-century Iceland, with its dank turf houses and meager food supply, is as finely detailed as the heartbreak and tragedy of Agnes’ life, based on the true story of the last woman executed there. Haunting reading from a bright new talent." 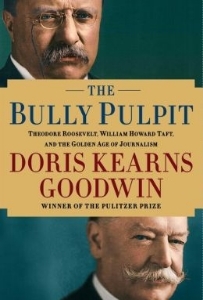 Booklist gave this one a starred review: "Abolitionist John Brown calls her 'Little Onion,' but her real name is Henry. A slave in Kansas mistaken for a girl due to the sackcloth smock he was wearing when Brown shot his master, the light-skinned, curly-haired 12-year-old ends up living as a young woman, most often encamped with Brown’s renegade band of freedom warriors as they traverse the country, raising arms and ammunition for their battle against slavery. Though they travel to Rochester, New York, to meet with Frederick Douglass and Canada to enlist the help of Harriet Tubman, Brown and his ragtag army fail to muster sufficient support for their mission to liberate African Americans, heading inexorably to the infamously bloody and pathetic raid on Harpers Ferry. Dramatizing Brown’s pursuit of racial freedom and insane belief in his own divine infallibility through the eyes of a child fearful of becoming a man, McBride presents a sizzling historical novel that is an evocative escapade and a provocative pastiche of Larry McMurtry’s salty western satires and William Styron’s seminal insurrection masterpiece, The Confessions of Nat Turner (1967). McBride works Little Onion’s low-down patois to great effect, using the savvy but scared innocent to bring a fresh immediacy to this sobering chapter in American history." Booklist: "How have we come to feel that neither the government nor the private sector works as it should and that the shrinking middle class has few prospects of recovering its former glory? Through profiles of several Americans, from a factory worker to an Internet billionaire, Packer, staff writer for the New Yorker, offers a broad and compelling perspective on a nation in crisis. Packer focuses on the lives of a North Carolina evangelist, son of a tobacco farmer, pondering the new economy of the rural South; a Youngstown, Ohio, factory worker struggling to survive the decline of the manufacturing sector; a Washington lobbyist confronting the distance between his ideals and the realities of the nation’s capital; and a Silicon Valley entrepreneur pondering the role of e-commerce in a radically changing economy. Interspersed throughout are profiles of leading economic, political, and cultural figures, including Newt Gingrich, Colin Powell, Raymond Carver, Sam Walton, and Jay-Z. Also sprinkled throughout are alarming headlines, news bites, song lyrics, and slogans that capture the unsettling feeling that the nation and its people are adrift. Packer offers an illuminating, in-depth, sometimes frightening view of the complexities of decline and the enduring hope for recovery." 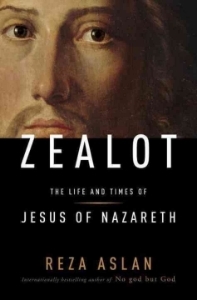 Publishers Weekly gave this one a starred review: "The person and work of Jesus of Nazareth has been a topic of constant interest since he lived and died some 2,000 years ago. Much speculation about who he was and what he taught has led to confusion and doubt. Aslan, who authored the much acclaimed No god but God: The Origins, Evolution, and Future of Islam, offers a compelling argument for a fresh look at the Nazarene, focusing on how Jesus the man evolved into Jesus the Christ. Approaching the subject from a purely academic perspective, the author parts an important curtain that has long hidden from view the man Jesus, who is every bit as compelling, charismatic, and praiseworthy as Jesus the Christ. Carefully comparing extra-biblical historical records with the New Testament accounts, Aslan develops a convincing and coherent story of how the Christian church, and in particular Paul, reshaped Christianity's essence, obscuring the very real man who was Jesus of Nazareth. Compulsively readable and written at a popular level, this superb work is highly recommended." Later this week I'll share my best of the best for children's books published in 2013 ... stay tuned. 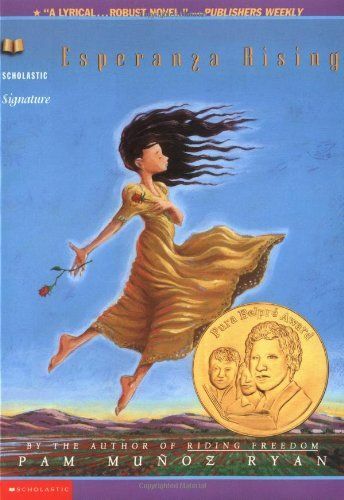 Follow A Book Long Enough's board Best Adult Books Published in 2013 on Pinterest.